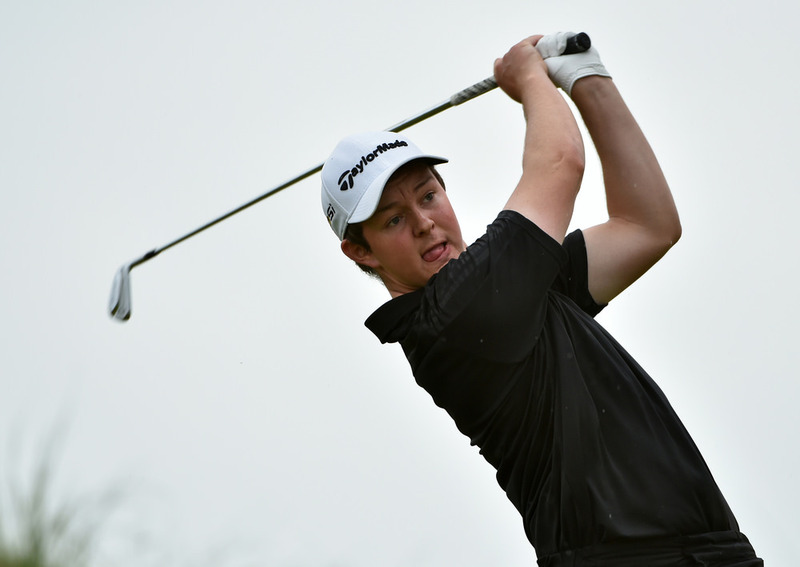 PGA Europro Tour — John Ross Galbraith, Brendan McCarroll and Brian Casey and moved inside the top 30 in the Order of Merit after top 20 finishes in the PDC Golf Championship. Whitehead's Galbraith closed with a seven-under 66 at Studley Wood Golf Club in Oxford to finish tied for eighth on 13-under par with McCarroll, who shot a 70. They were nine shots behind winner Scott Fallon who shot 67 to win by six shots on 22-under par from James Webber and Joe Brooks. Casey was tied 13th on 12-under after a 71 and is now tied 12th on PGA EuroPro Tour Order of Merit with Galbraith 11th and McCarroll 26th. Stuart Grehan, who is playing the Challenge Tour's KPMG Trophy in Belgium, is fifth following his runner-up finish in the Motocaddy Masters.